Experience the performance of high-definition laser tracking, full programmability and the superior comfort of the new Lenovo Laser Mouse. Laser technology delivers extraordinary accuracy and more responsiveness than traditional optical mice, resulting in smoother tracking on virtually any surface. A tilting scrollwheel allows the user to scroll through documents and webpages both horizontally and vertically. 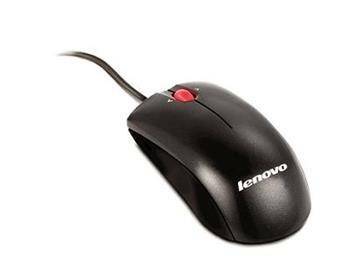 Designed for both right- and left-handed use, the Lenovo Laser Mouse offers the ultimate in all-day comfort, precision and performance.